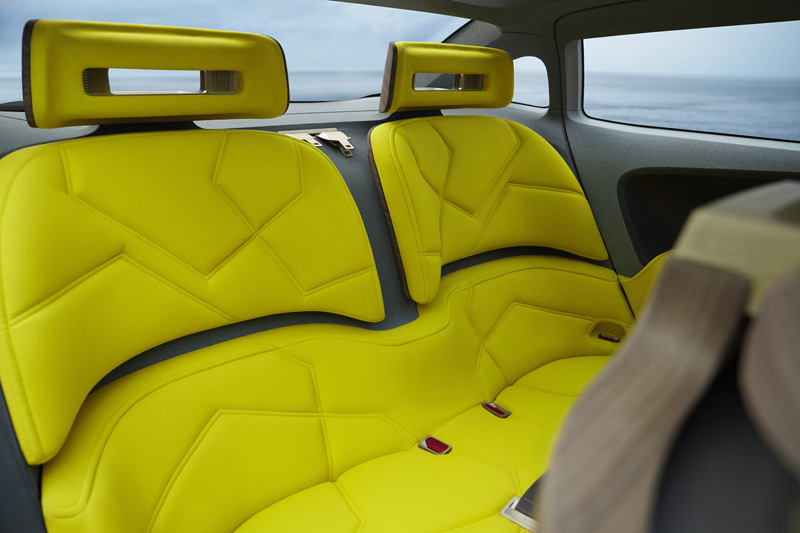 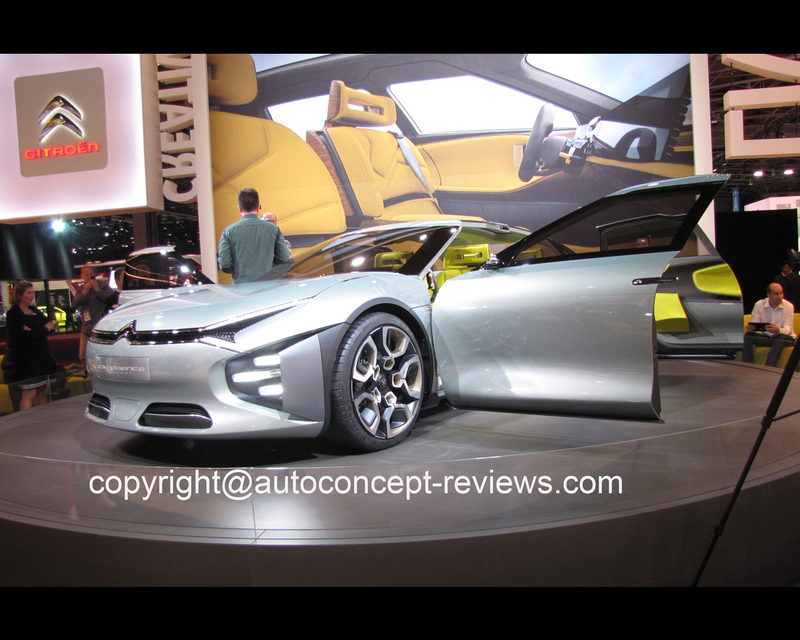 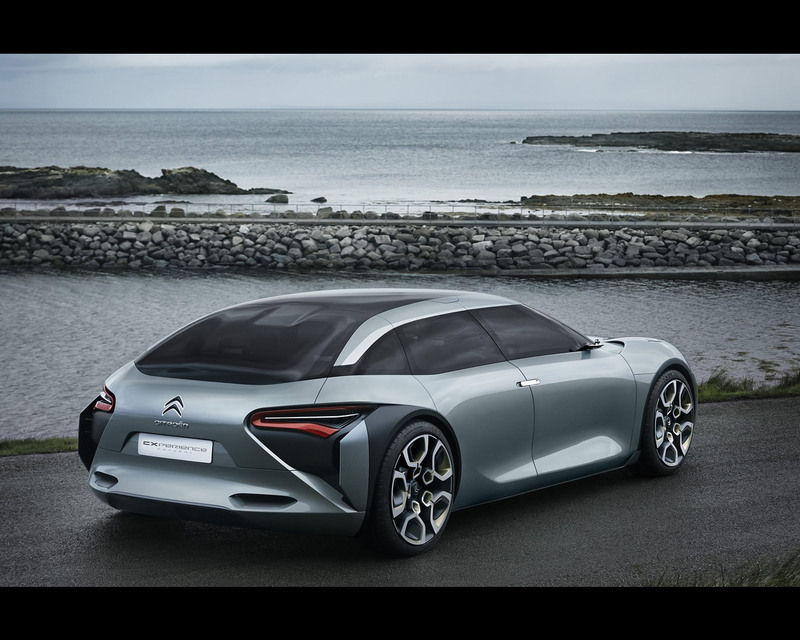 Paris August 30th - Citroen revealed the Citroën CXPERIENCE CONCEPT that will be introduced at the Paris Motor Show MONDIAL 2016in the large hatchback segment.With its distinctive body style, this new and stunning concept illustrates the benefits of the Citroën Advanced Comfort® programme. 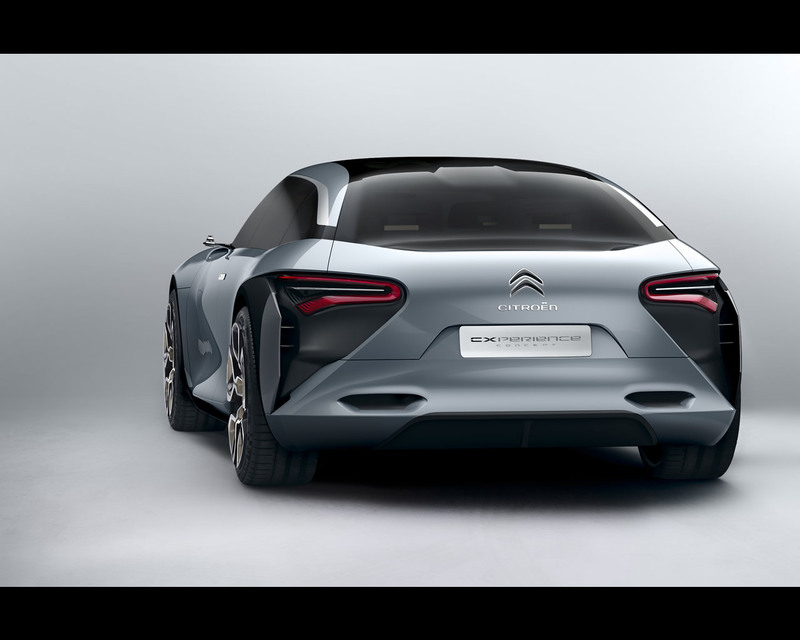 This innovative plug-in hybrid vehicle is immediately recognizable with its distinctive style and cleverly designed rear-hinged doors. 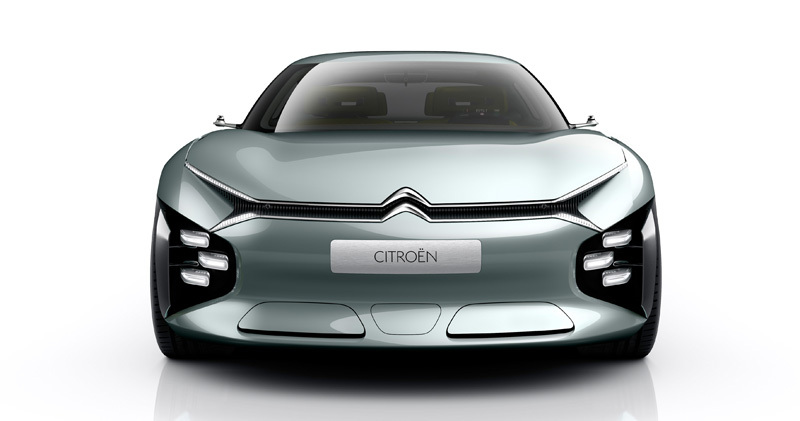 The bold lines express power, while the generous curves express the car’s own stylistic language. 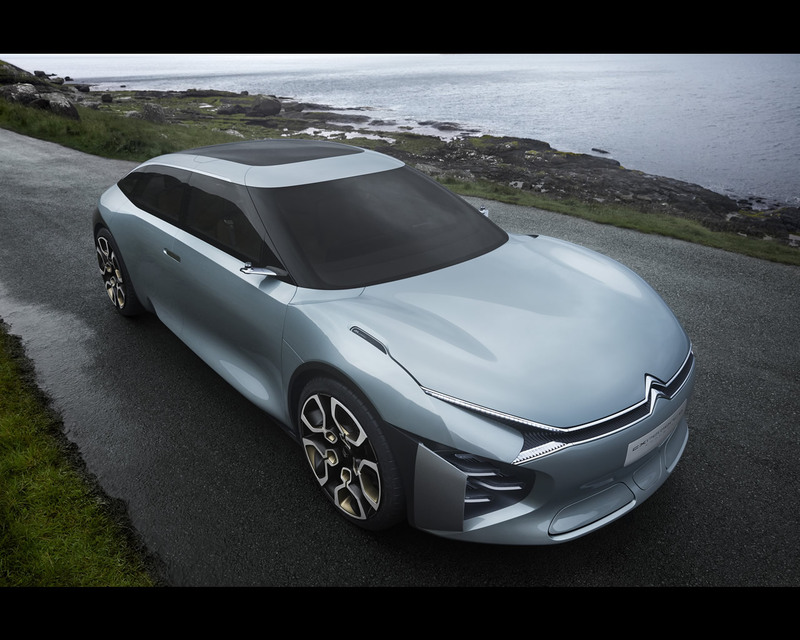 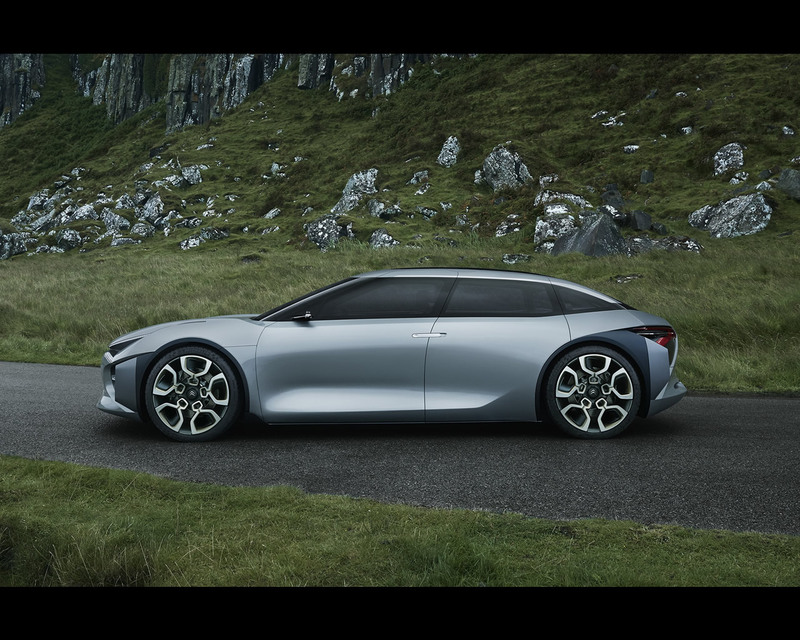 Citroën CXPERIENCE CONCEPT delivers outstanding dynamic performance with a petrol engine developing between 150 and 200 hp and up to 80 kW of additional energy provided by the electric motor. 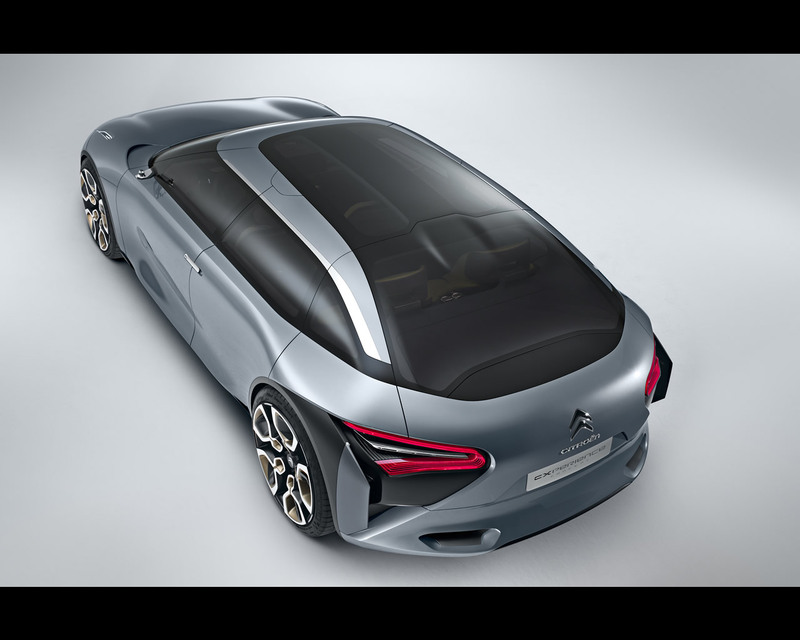 CXPERIENCE CONCEPT can be driven in all-electric mode in the city (ZEV -Zero Emissions Vehicle) where it has a range of 60 km (37 miles). 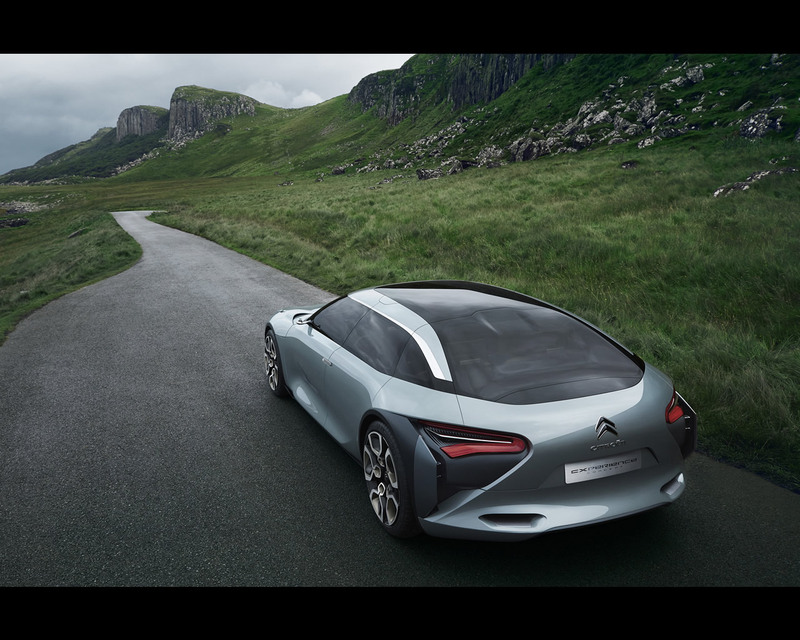 On the open road, fuel consumption can be limited by using the two forms of energy together in successive acceleration phases. 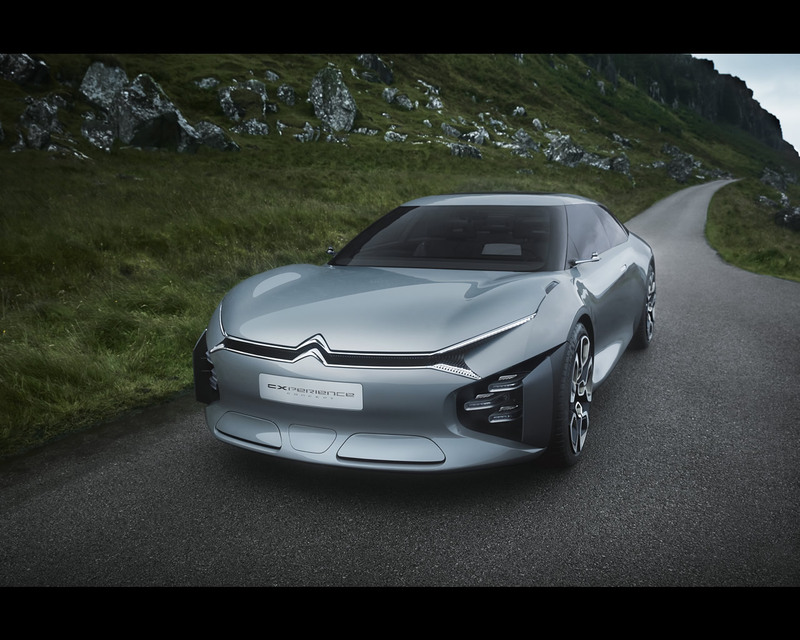 On the motorway, the internal combustion engine takes over to deliver real performance at the wheel, with total power of up to 300 hp. 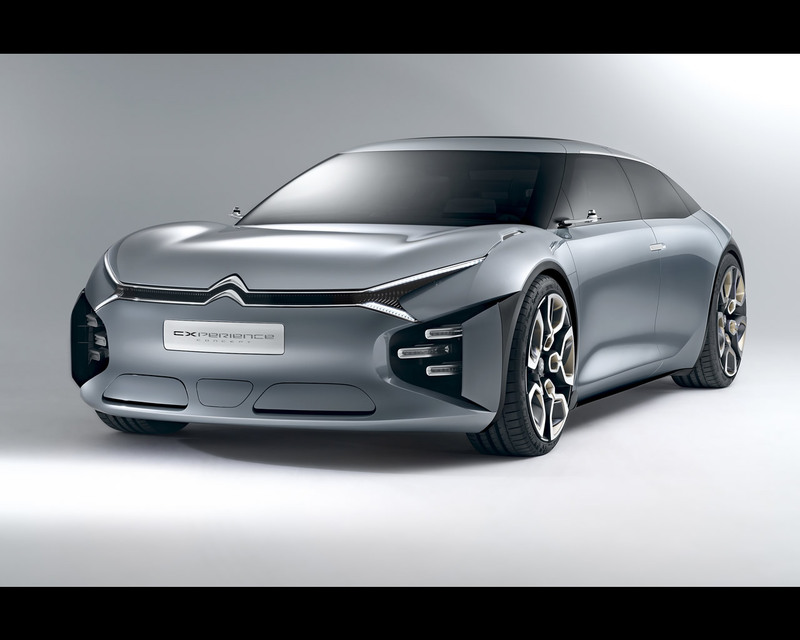 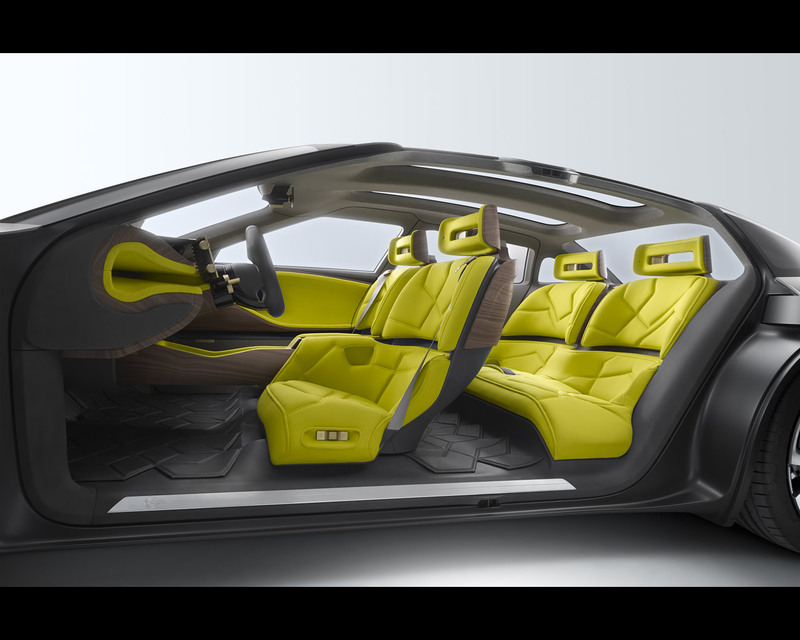 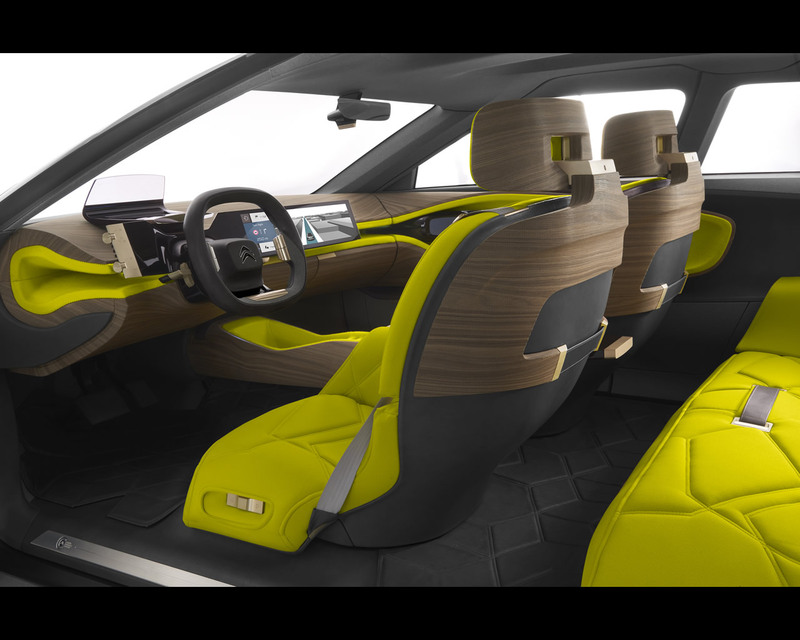 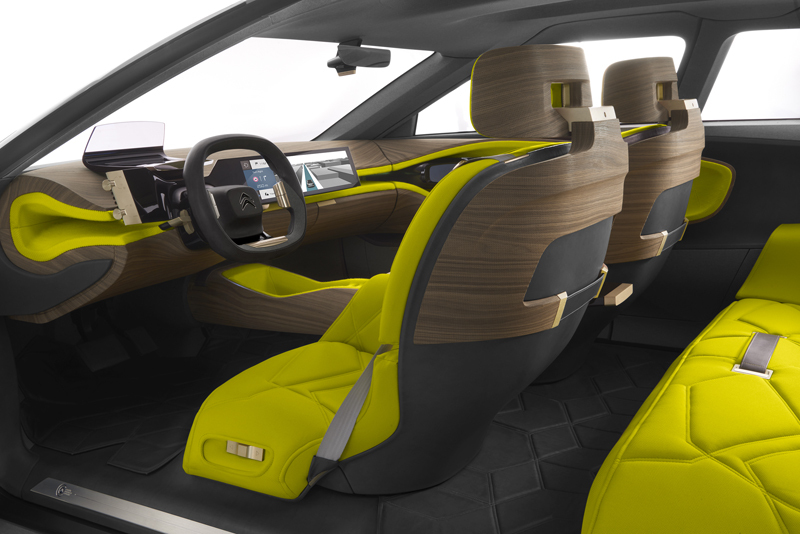 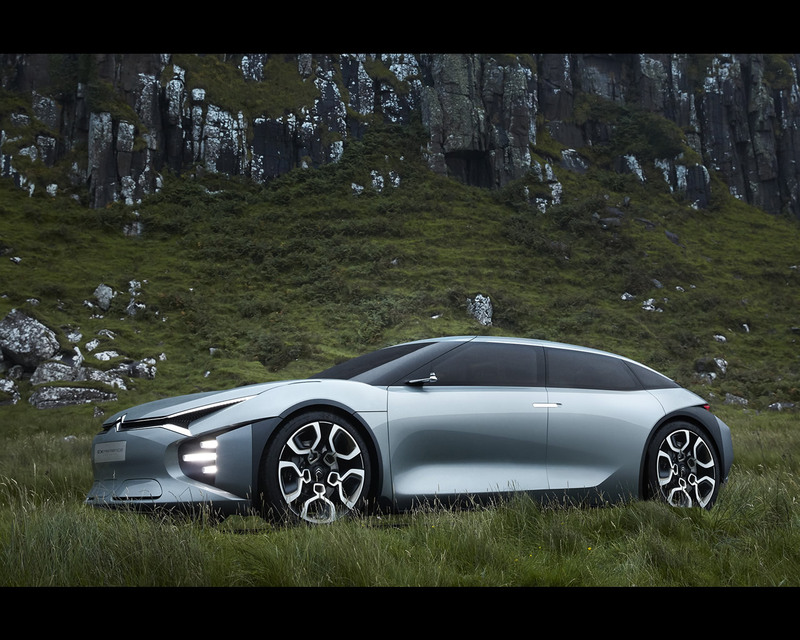 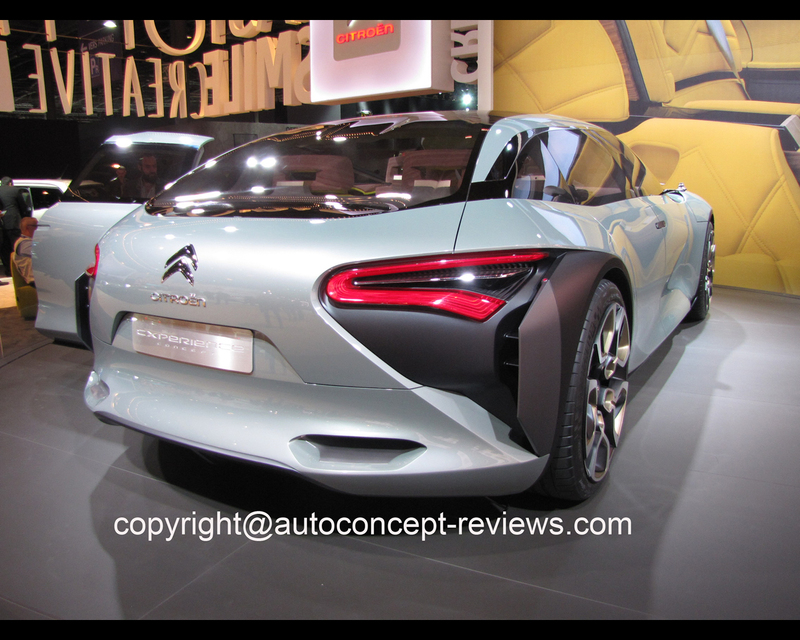 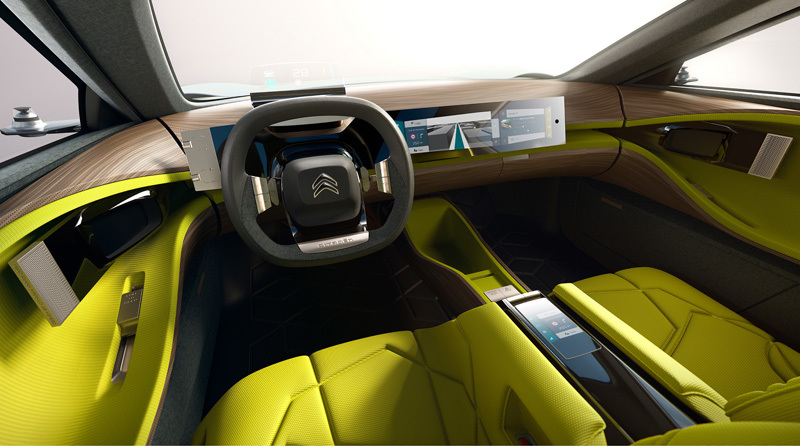 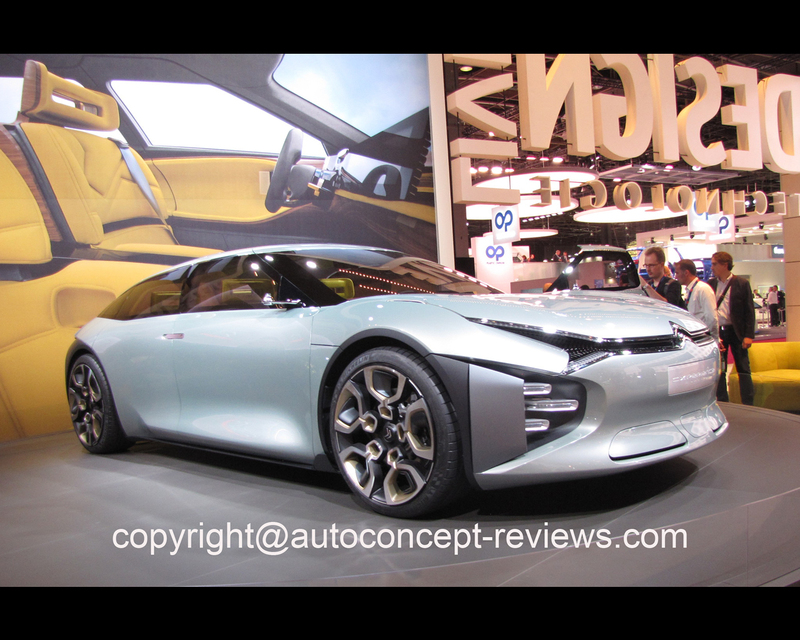 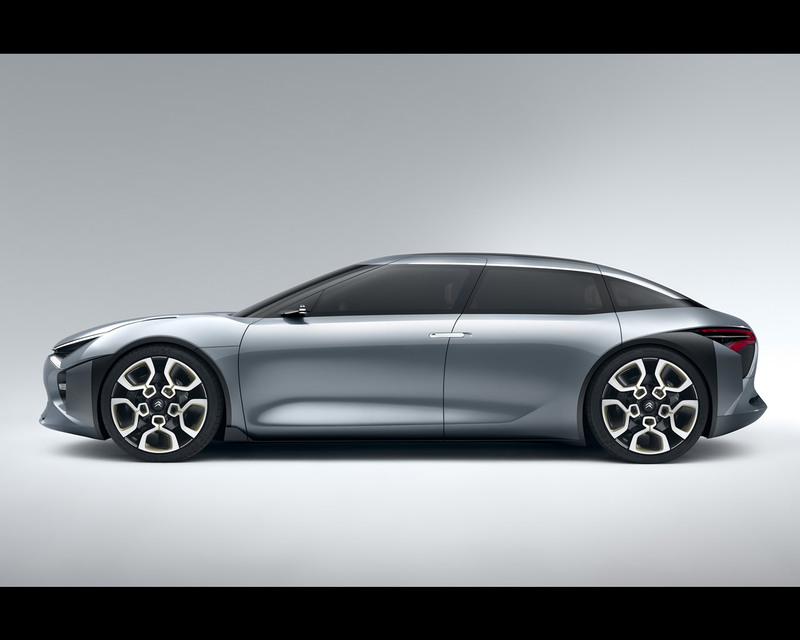 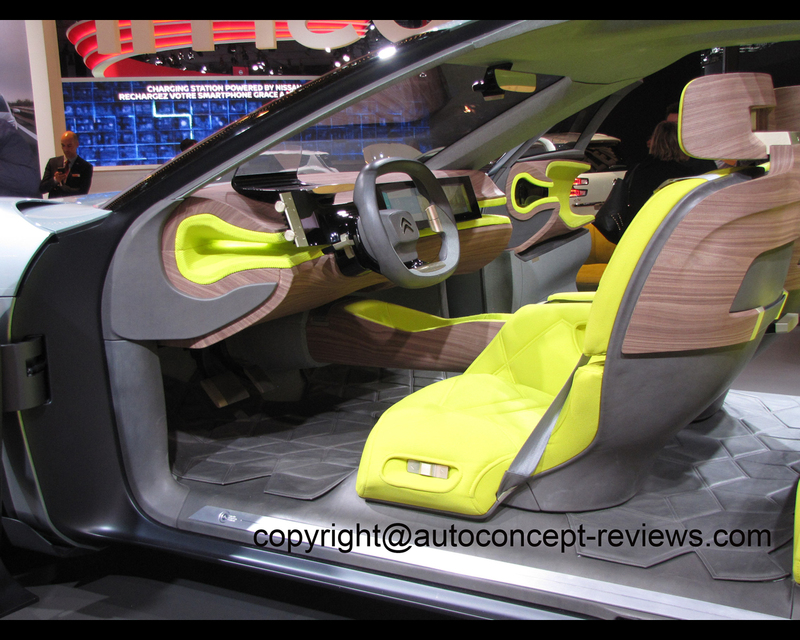 Citroën CXPERIENCE CONCEPT has a 13 kWh battery that can be charged in 4.5 hours with a standard charging system, or in less than 2.5 hours with an ultra-simple charging solution based on a 6.6 kW charger designed for connection to a 32A socket. 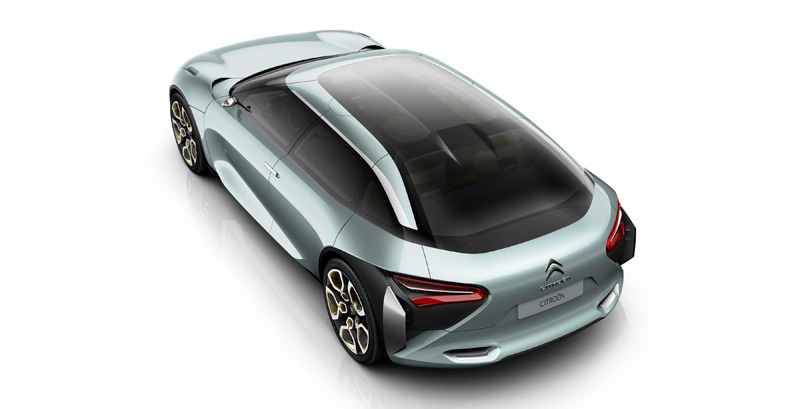 The attractive, functional signature of this drivetrain can be seen on top of the bonnet in the form of two battery charge indicators extending the line of each DRL.